The volume’s extensive appendices include English-language texts of essential labour-related legislation, together with a unique register of legislative instruments from 1949 to the end of 2013. Of incomparable value to corporate counsel worldwide, this ground-breaking work has a secure place for years to come, both as an in-depth overview of labour law in China and as a practical guide in the conduct of legal transactions involving Chinese labour market parties. 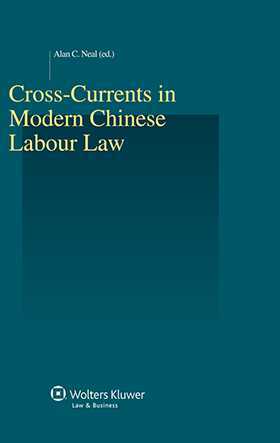 Legal academics, too, will appreciate a work that brings knowledge of modern Chinese labour law up to date and offers insightful analysis of current and future trends.